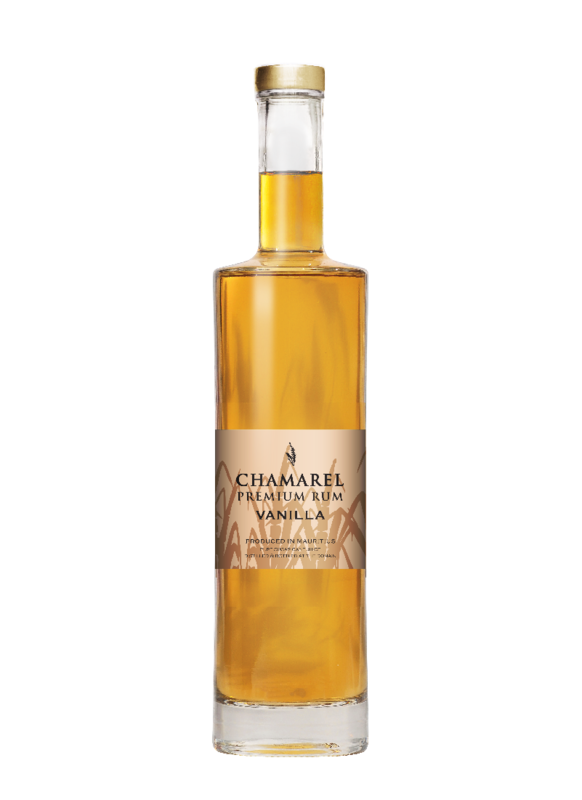 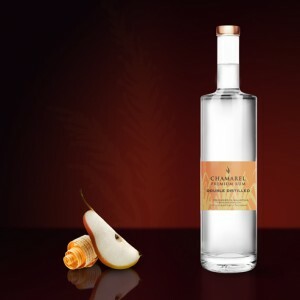 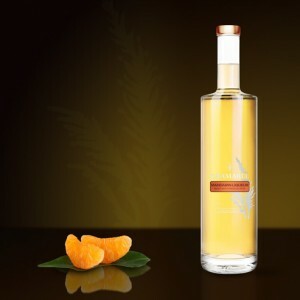 Chamarel Vanilla Rum is a unique blend between the finest white Pure Cane Rum and natural Bourbon vanilla handcrafted and selected by our Master Blender. 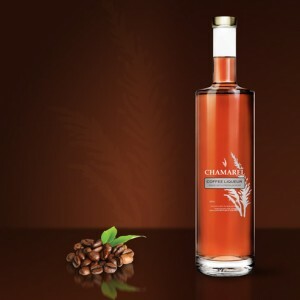 The slow maceration and blending process guarantees a burst of aromas on the palate. 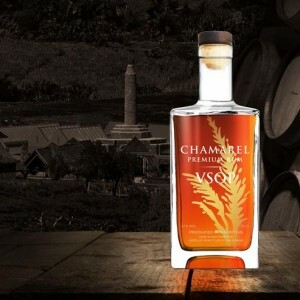 A sweet and delicious premium rum!